Vivenda Coração da Oura is a detached holiday home with a garden, located in Albufeira. 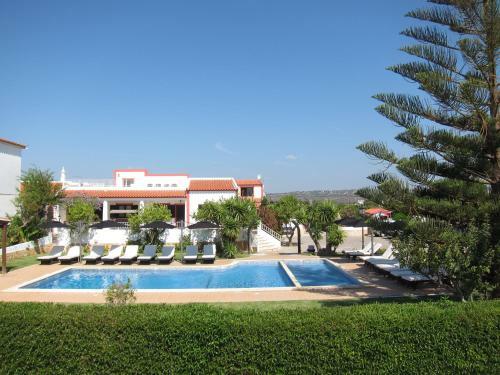 The holiday home is 400 metres from The Strip - Albufeira. Free private parking is available on site. Located a 5-minute drive from Olhos de Água beach, Casa da Horta features 1 and 2-bedroom apartments with access to a common outdoor swimming pool. Billiards and table tennis are available on site. 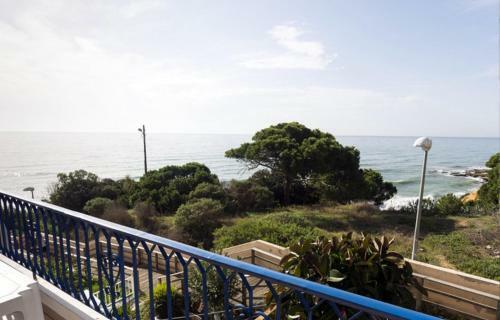 Located 2 minutes’ walking from Olhos de Água Beach, Akisol Albufeira Star III provides self-catering 1 and 2-bedroom apartments with sea view, 6 km from Albufeira city centre. All apartments include a seating area and a TV. 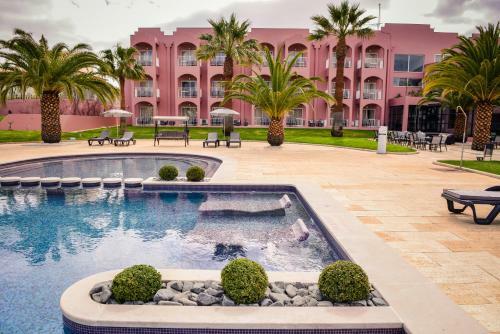 Akisol Albufeira Areia III offers accommodation in Albufeira, 400 metres from Oura Beach and 600 metres from The Strip - Albufeira. The unit is 2.4 km from Fisherman's Beach. Free WiFi is available throughout the property.